Just because your house is finally built doesn’t mean the process is c0mplete. 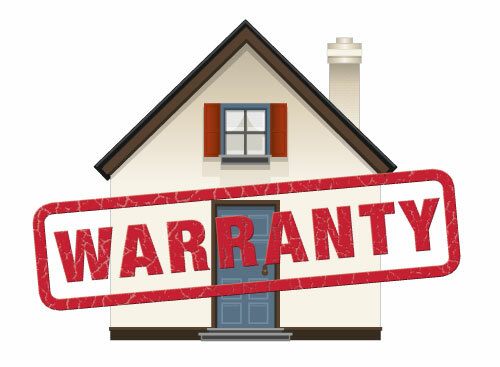 Home warranties and the final walk through can really make or break your new home. There are many things to keep in mind during this final process to make sure your home is exactly the way you dreamed it would be. 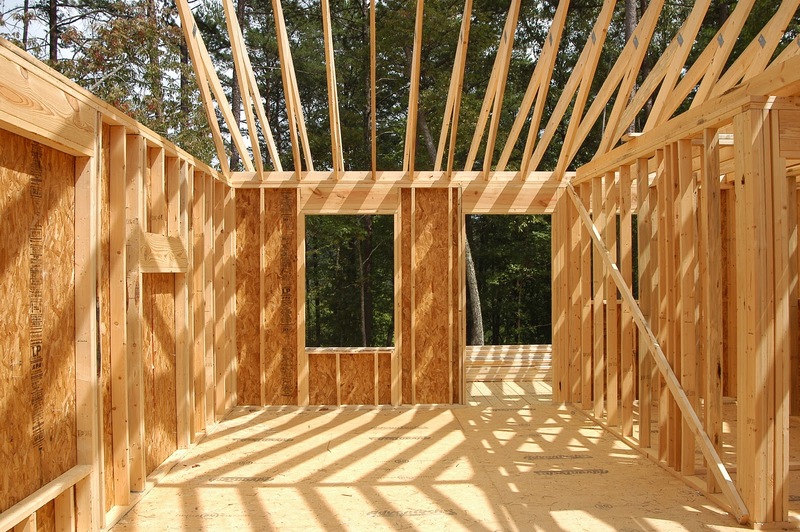 Obviously it’s a little late to switch builders after the home is built, but be aware of the fact a good builder is a great way to know if you home is in good shape. If you’ve discovered at some point during the building process your builder is less than great, be aware there are many corners they can and will cut if you are not on top of the matter. Make sure your warranties are good after you pay. Many builders will do a poor job that’s not immediately apparent. Once they pocket your money, they are gone and you are left with shoddy workmanship and a poorly constructed home. You want your home to be as close to perfect as possible. If you close on the home before it’s that way, your builder will be less motivated to get things done and get them done in a timely manner. Insist to do the walk through immediately prior to closing and don’t sign the papers until any items you find are fixed. This is the best way to ensure the home meets the high expectation you’ve had for it since you signed the papers in the very beginning. Be prepared, however. If your builder is less than upfront about everything, he may drag the process out and make it even more painful for you. Stand firm and be patient until the process is complete, even if it takes longer than expected. A typical warranty of a reputable builder is one year. This means they stand behind everything and will fix it if something breaks. After that, other warranties will kick in and cover any issues you might have. If you need or want something above this, there are certain companies who will provide this service to you. Don’t let your guard down on your new home just because it’s built. You still have a few important steps to cover to make sure you new home is precisely as you need and have dreamed it would be.